TLS: The Big Deal Behind eCommerce Security | Encompass Solutions, Inc.
With so much news and industry coverage concerning information security challenges, the topic is one that is never far from people’s minds. This is especially true when sensitive financial information is being exchanged between systems. 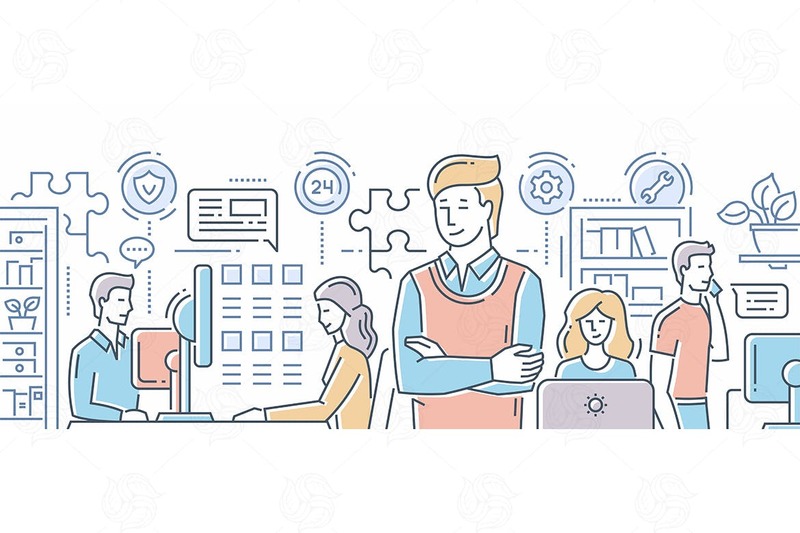 Maintaining the latest version of security tools in conjunction with these actions is essential not only for your customers’ peace of mind, but your company’s ability to maintain their confidence. TLS is one of the defining security protocols that make secure data transfer, and by proxy internet commerce, possible. 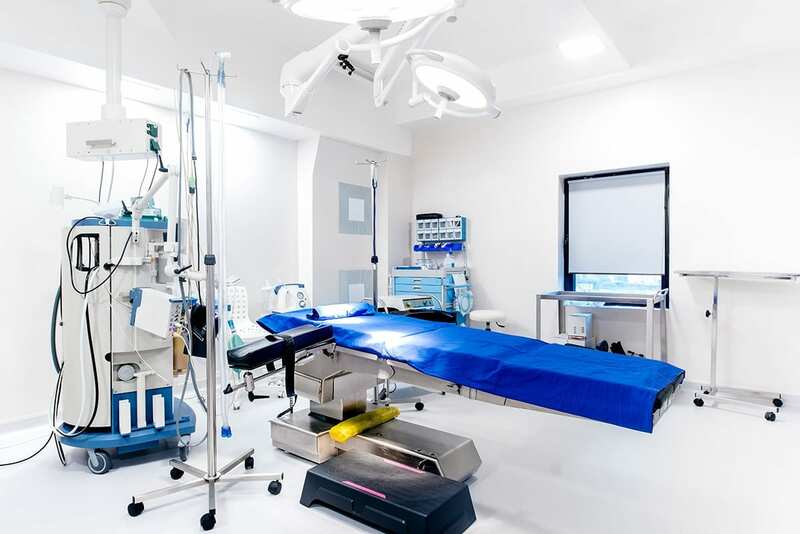 Here’s a bit more background on the subject and why you should be considering making the latest upgrades to your system in order to be in compliance. Transport Layer Security and HTTPS both work in tandem to encrypt the data being sent back and forth between customers and payment service providers such as credit card companies and digital wallets like PayPal. Experiencing issues with payment processing? Upgrade your POS/PMS solution today and ensure you meet today’s Payment Card Industry Data Security Standards (PCI DSS) using TLS, and are able to process credit card payment without interruption. Not sure how to go about it? Contact Encompass Solutions experts to get your system up-to-date. Using PayPal as an example, the payment service provider made a service-wide upgrade to TLS 1.2 just last month. The upgrade made it mandatory for businesses using the service maintain the same version to enact payment transactions through their business. This means support for TLS 1.0 and 1.1 has been discontinued and businesses maintaining those versions will find their ability to use PayPal for payments and order processing no longer in effect. On the provider-side things get trickier. Encompass works with many manufacturers utilizing Epicor ERP software, so we’ll use this as an example. 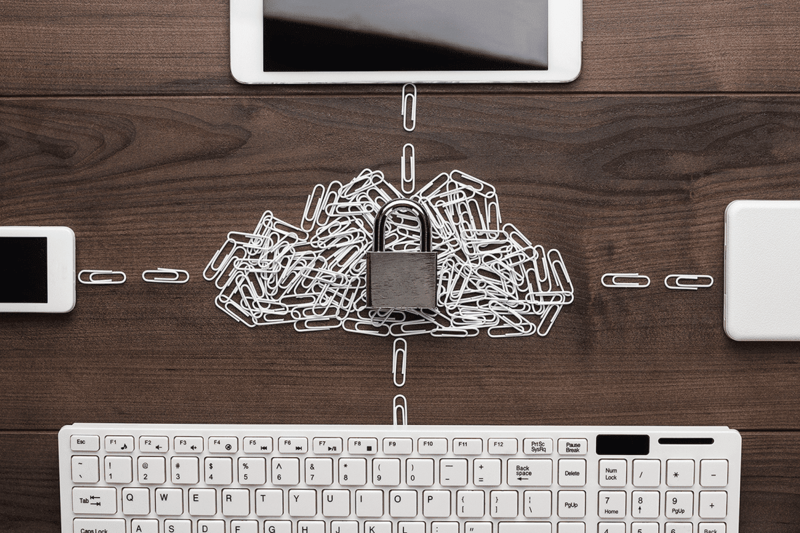 However, any similar software or ERP platforms your business operates on will likely utilize the same protocols to protect electronic data exchanges. Therefore, the practical application remains the same. Businesses operating on legacy versions of the Epicor ERP platform, primarily those on 8.3 and prior, are most significantly impacted. With many of these businesses so far behind on technology, they’re quickly realizing the true cost of waiting until the problem is upon them, rather than staying ahead of the curve with regular updates. That’s why it’s so important to maintain a recent version of Epicor, and any other ERP product, for that very reason. You may think that a current SSL certificate is enough, but this only addresses security when it comes to incoming web traffic to your server. You need an up-to-date protocol in place that addresses the connections your server is making to other services, such as credit card and other payment services providers. To begin, take a good look at your Epicor ERP system. Is it version 10.X or above? That’s a tremendous step when it comes to ensuring you’re following alongside modern security standards. 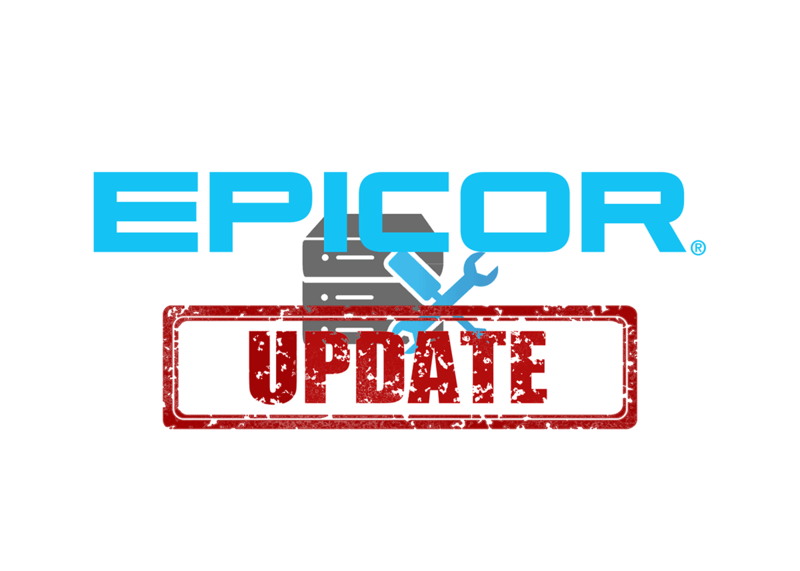 Maintaining the most up-to-date version of Epicor will ensure your operations are never compromised by changing industry standards. 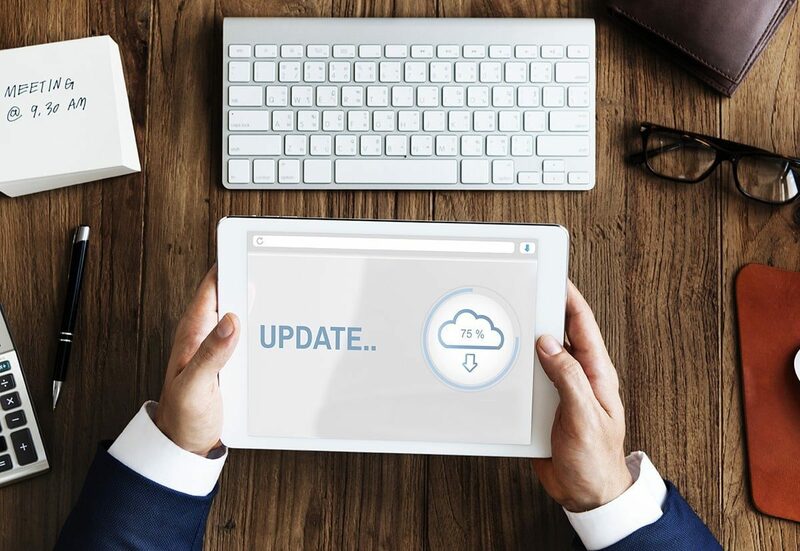 You’ll always be caught up with industry standards as long as you’ve got your business running on the latest version of Epicor. If that’s not the case and you’re on an older version of Epicor, you may find your business quickly being outpaced by an industry in line with every effort to maintain the most modern standards of technology and security. Because industry and commerce are constantly at odds with malicious activity in a digital landscape, it’s important to maintain a framework that addresses those potential risks and places adequate security to obstruct their path.